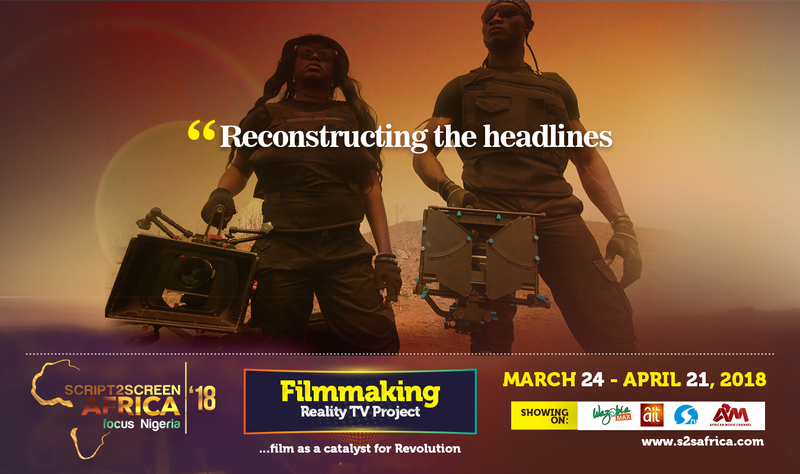 High Definition Film Studio has re-launched its Script2Screen Africa Filmmaking Reality TV project. 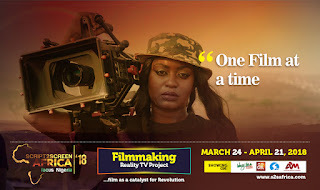 The reality TV show which is themed “Film as a catalyst for revolution”, is focused on raising a new breed of filmmakers who understand that film still has the capacity to create positive change in every society. Hence in addition to the glamour and glitz that film offers, Script2Screen Africa seeks to explore its transformative effect. Through training, mentorship, and support, the vision of these trailblazers will shape thought provoking short and feature films that will pioneer positive revolution in Nigeria, and across the continent of Africa. The Journey began in 2017 with a press conference in Lagos, auditions across Nigeria, and the 60 finalists for the Reality Show were selected. For logistics reasons the project was moved to the first quarter of 2018. And now THE WAIT IS OVER! 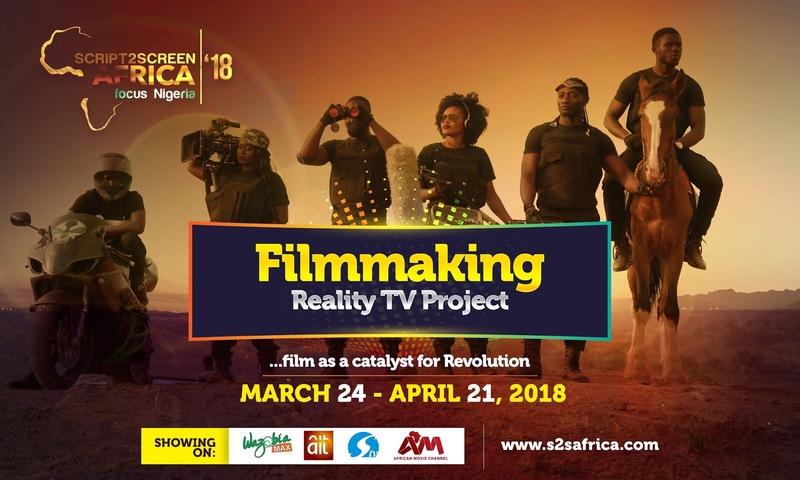 Script2Screen Africa Filmmaking Reality TV project is set to come alive on your TV screens, now rebranded as Script2Screen Africa; Focus Nigeria. 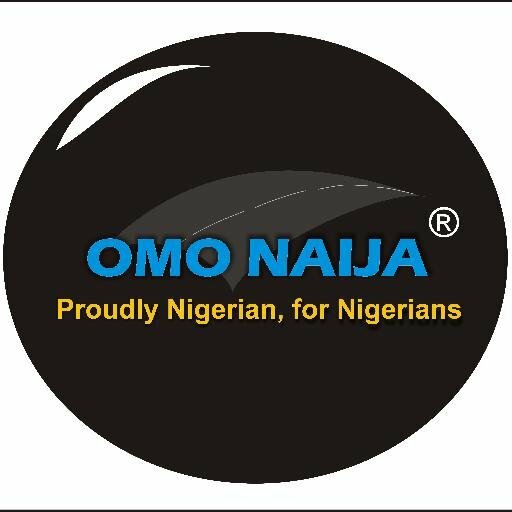 And the sub theme for the 2018 edition is “Corruption free Nigeria”. So, expect future editions of Script2Screen Africa; Focus Ghana, Focus South Africa, Focus Kenya etc. March 24 to April 21, 2018 is the date for the Reality TV show. Viewers can watch the show on Silverbird Television, Africa Movie Channel, Wazobia & WazobiaMax TV, and AIT. Like the pages, share the posts, but more importantly, your comments and feedback would be very much appreciated, as it means a lot to the project. Also, be ready to vote to keep your favorite finalists in the house. For any enquires or correspondence, please send an email to script2screenafrica@gmail.com or hdfilmacademy@gmail.com or call 08161704676 and 08171152769. And one more thing… get ready for the movie, “IF I AM PRESIDENT”!